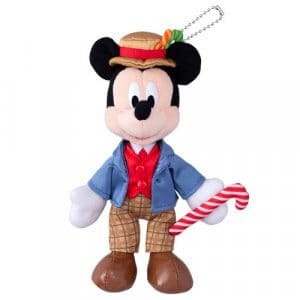 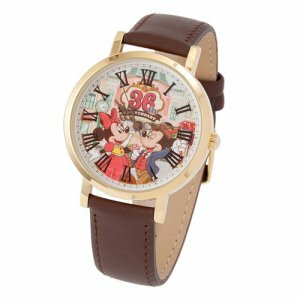 The new designs star Mickey and Friends in dapper early 20th Century outfits. 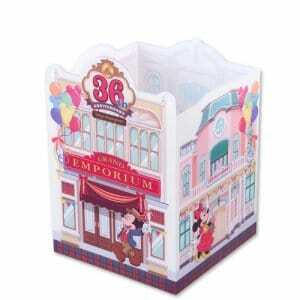 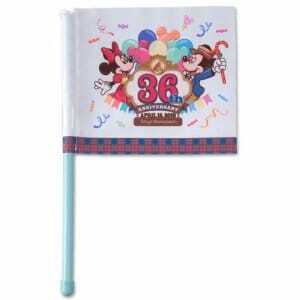 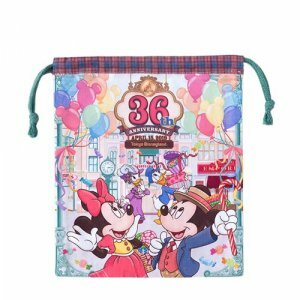 If you’re a fan of World Bazaar or Main Street U.S.A. at Disney Resorts around the world, then you will love this merchandise! 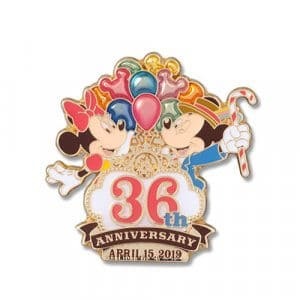 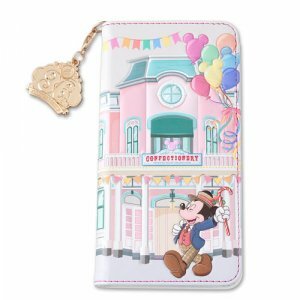 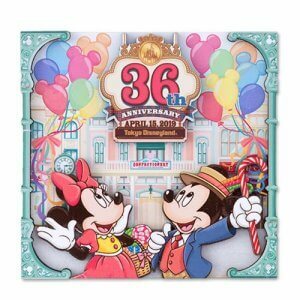 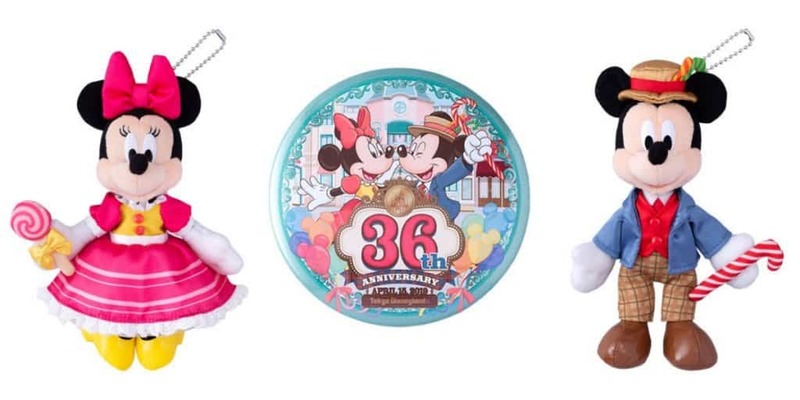 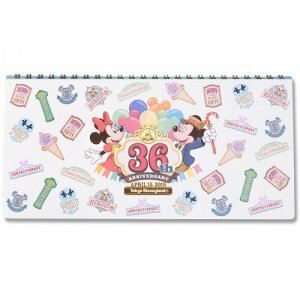 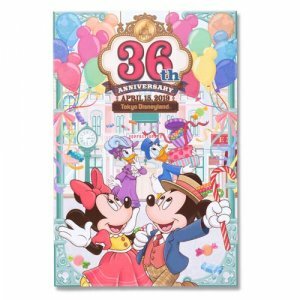 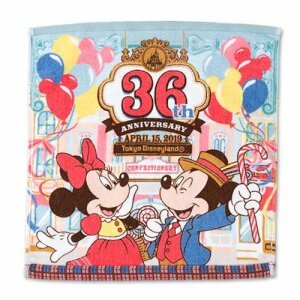 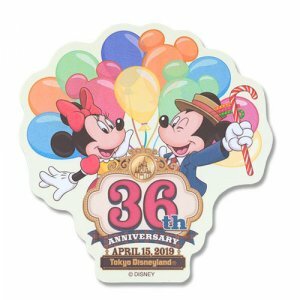 All the items go on sale on April 15, 2019, at Grand Emporium in Tokyo Disneyland. 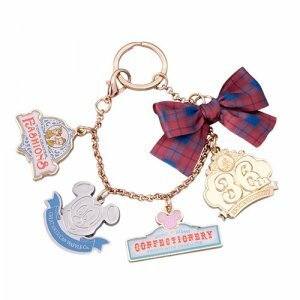 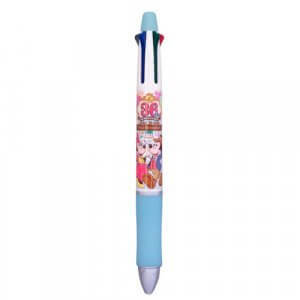 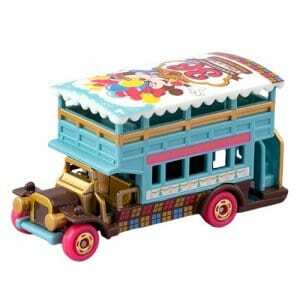 Some items may be available in Bon Voyage and the Resort Hotel shops as well. 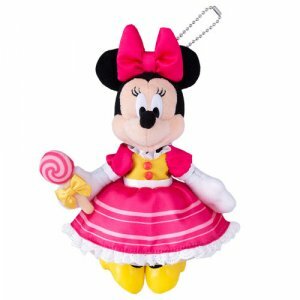 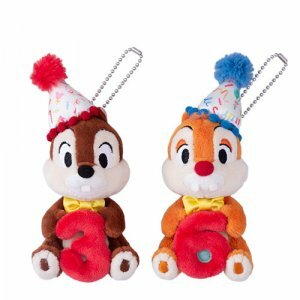 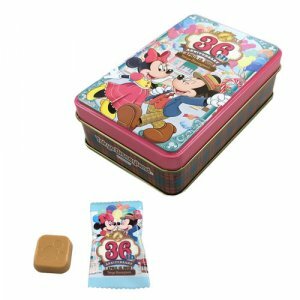 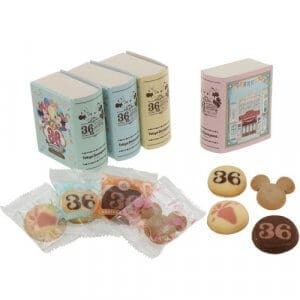 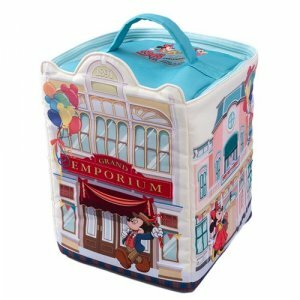 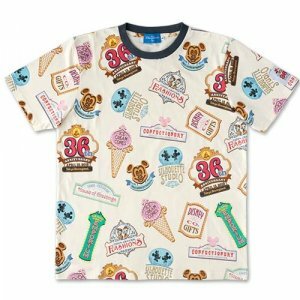 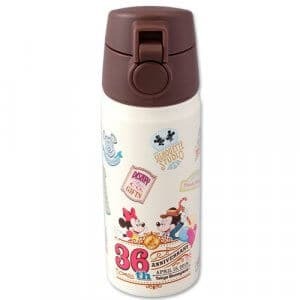 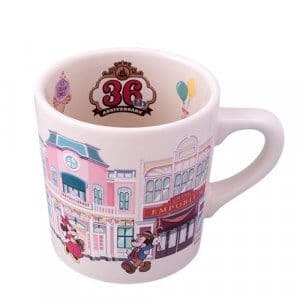 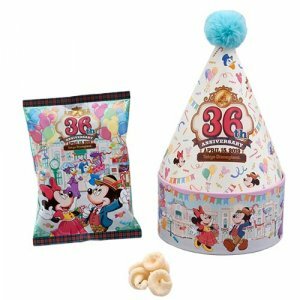 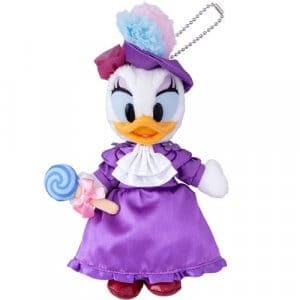 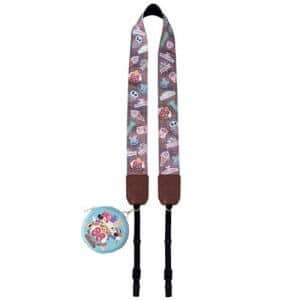 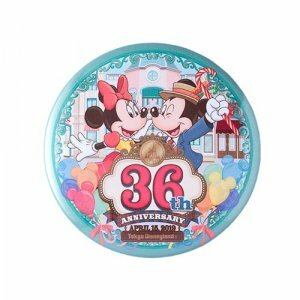 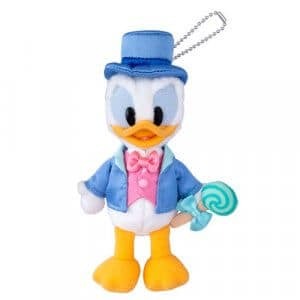 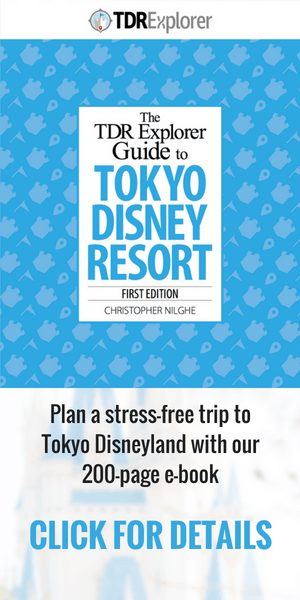 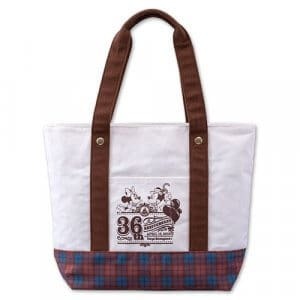 For more merchandise at Tokyo Disney Resort, be sure to check out the Tokyo Disneyland and DisneySea Easter merchandise, and the new Duffy and Friends “Let’s Play Hide and Seek” range. 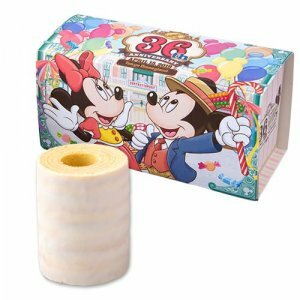 Available at World Bazaar Confectionary.